The Mukden Incident, or Manchurian Incident, was a staged event engineered by rogue Japanese military personnel as a pretext for the Japanese invasion in 1931 of northeastern China, known as Manchuria. This incident was similar in impact to China as the bombing of Pearl Harbor was to the USA. Uninvited attacks that led to further confrontation and war. 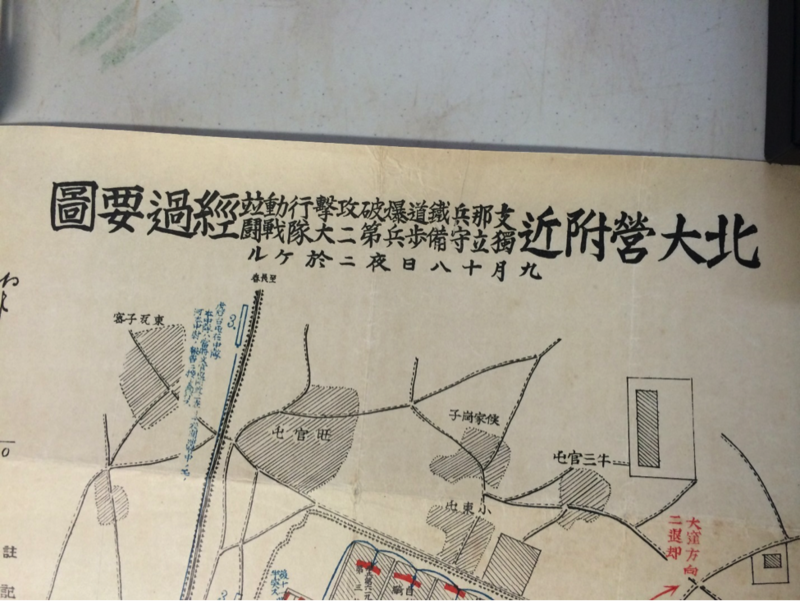 On September 18, 1931, Lt. Suemori Kawamoto detonated a small quantity of dynamite close to a railway line owned by Japan's South Manchuria Railway near Mukden (now Shenyang). The explosion was so weak that it failed to destroy the track and a train passed over it minutes later, but the Imperial Japanese Army accused Chinese dissidents of the act and responded with a full invasion that led to the occupation of Manchuria, in which Japan established its puppet state of Manchukuo six months later. 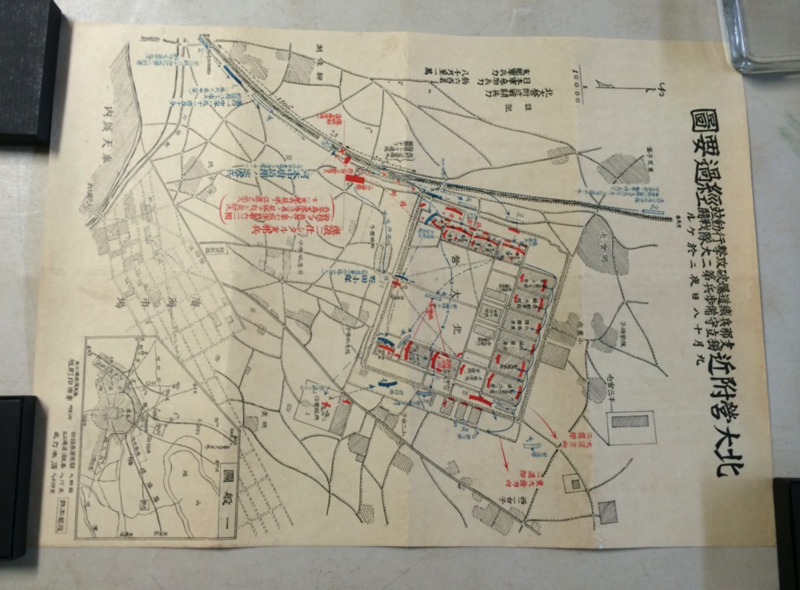 Japanese Soldiers approximately 600; Chinese soldiers approximately 8,000 – 10,000 near the North Garrison.